Click the links below to see the total updated points for each show. All participants are on this list but only members are eligible for end of year Awards. We look forward to seeing everyone at the end of the year Banquet. Follow us on facebook for all the details. Explanation of the discrepancy–be specific. 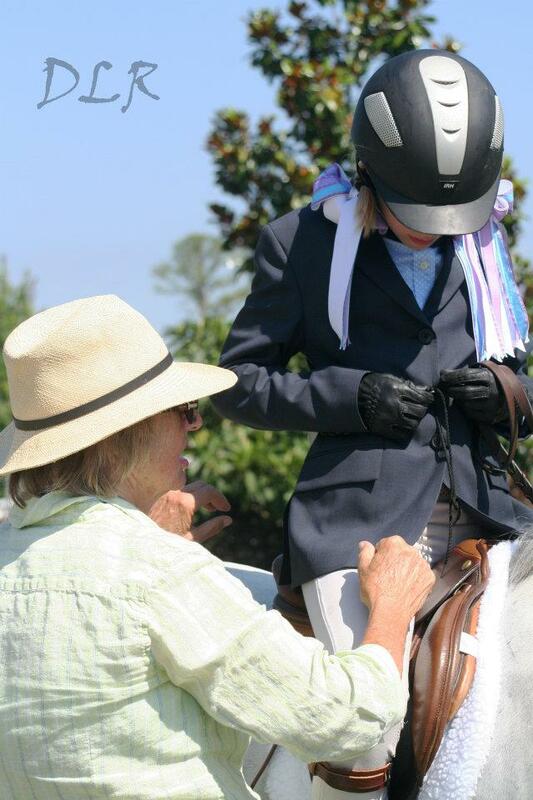 The CHC points are calculated according to the rules of the USEF. The following chart represents the numerical value for each pin with an additional 20 points for Division Champion and an additional 12 points for Division Reserve Champion. For your points to count toward year end awards you must be a member in good standing with the CHC.